From clay tablets to the printing press. From the pencil to the internet. From the Epic of Gilgamesh to Harry Potter. This is the true story of literature -- of how great texts and technologies have shaped cultures and civilizations and altered human history. The inventions of paper, the printing press and the world wide web are usually considered the major influences on the way we share stories. Less well known is the influence of Greek generals, Japanese court ladies, Spanish adventurers, Malian singers and American astronauts, and yet all of them played a crucial role in shaping and spreading literature as we know it today. 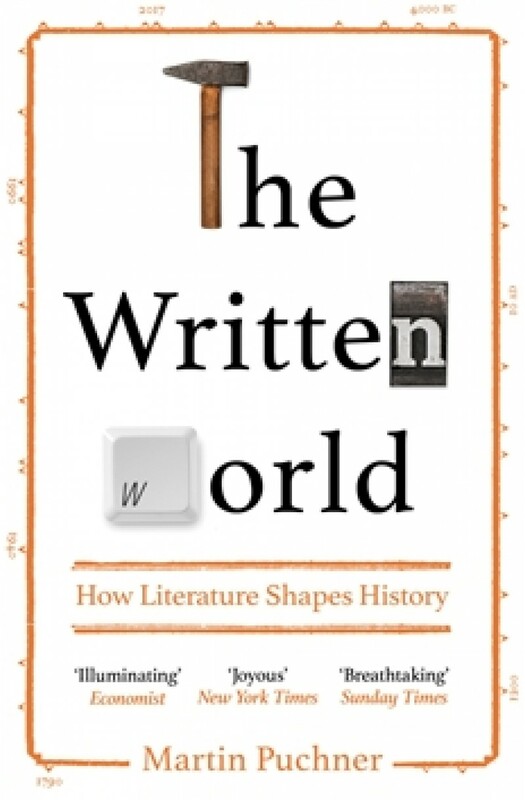 The Written World tells the captivating story of the development of literature, where stories intersect with writing technologies like clay, stone, parchment, paper, printing presses and computers. Central to the development of religions, political movements and even nations, texts spread useful truths and frightening disinformation, and have the power to change lives. Through vivid storytelling and across a huge sweep of time, The Written World offers a new and enticing perspective on human history.